LIVE SOON: Dayana #Yastremska vs Belinda #Bencic from Luxembourg! 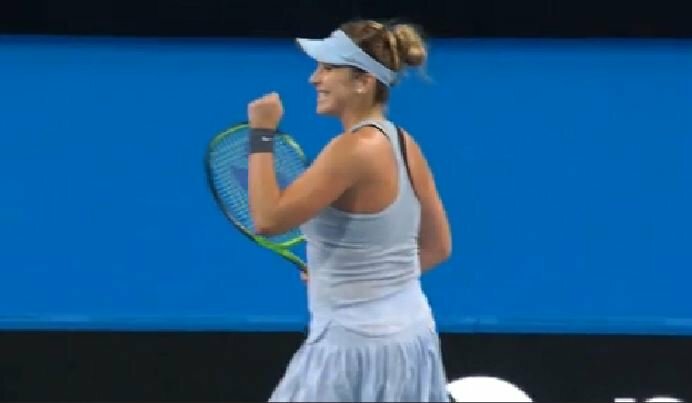 #Bencic to serve for the Dubai title as she breaks for 5-2 on a #Kvitova forehand error. 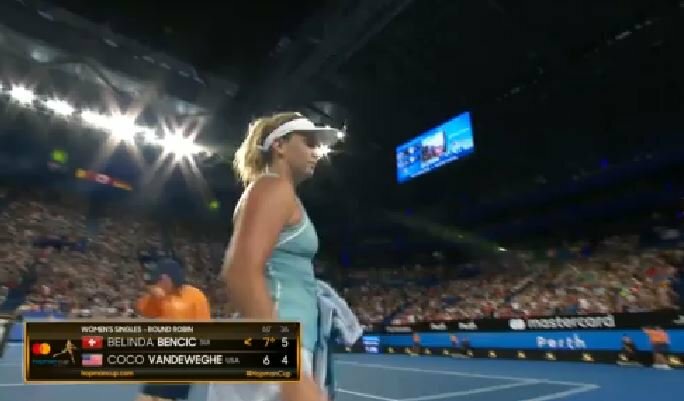 It's a break to 15 for #Bencic as #Kvitova serves a calamitous double fault. 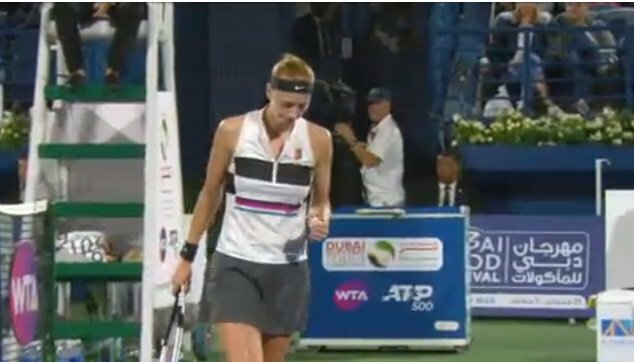 #Bencic has an early break, but #Kvitova gets on the board for 1-2. 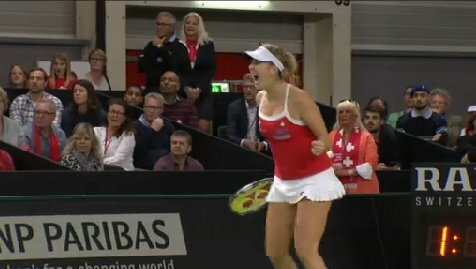 Coco hangs on, she holds to make #Bencic serve it out on her own racket. 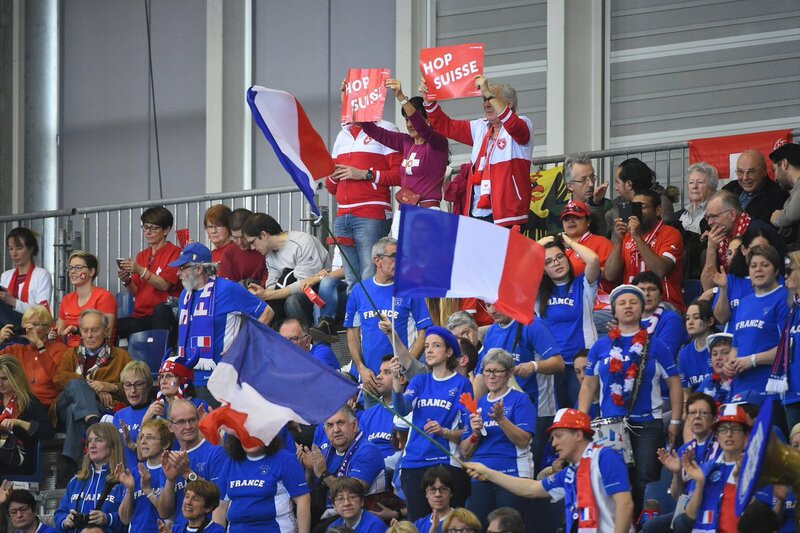 The Swiss leads 5-4 in the second set. 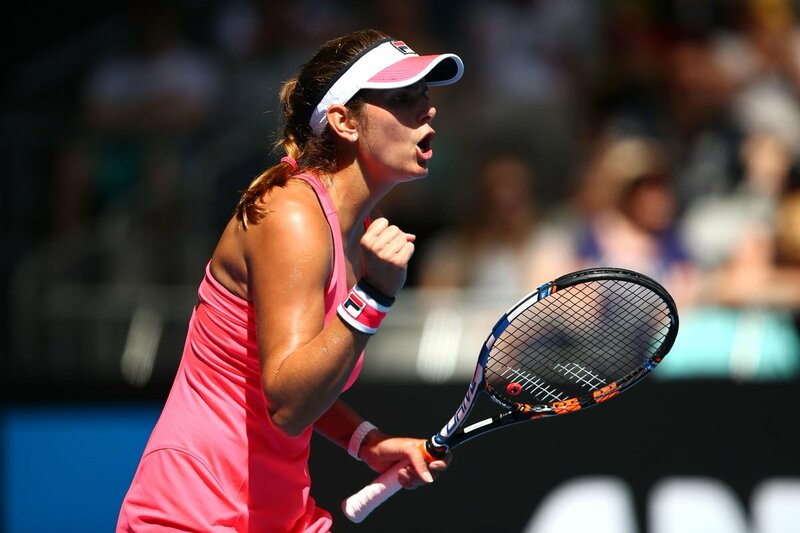 #SUIFRA Belinda #Bencic takes the opening set 63 against #Parmentier! Can she seal the tie for 🇨🇭? 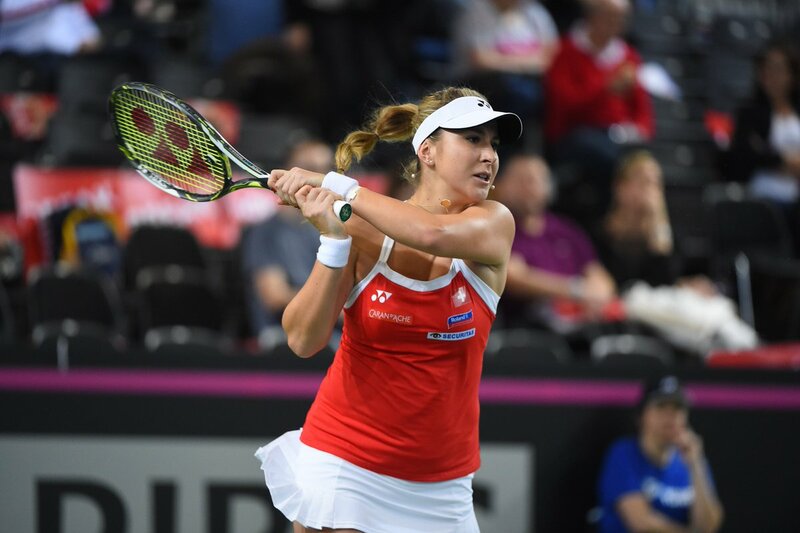 #SUIFRA The 4th rubber in Geneva between #Bencic and #Parmentier is underway! Who will emerge victorious? 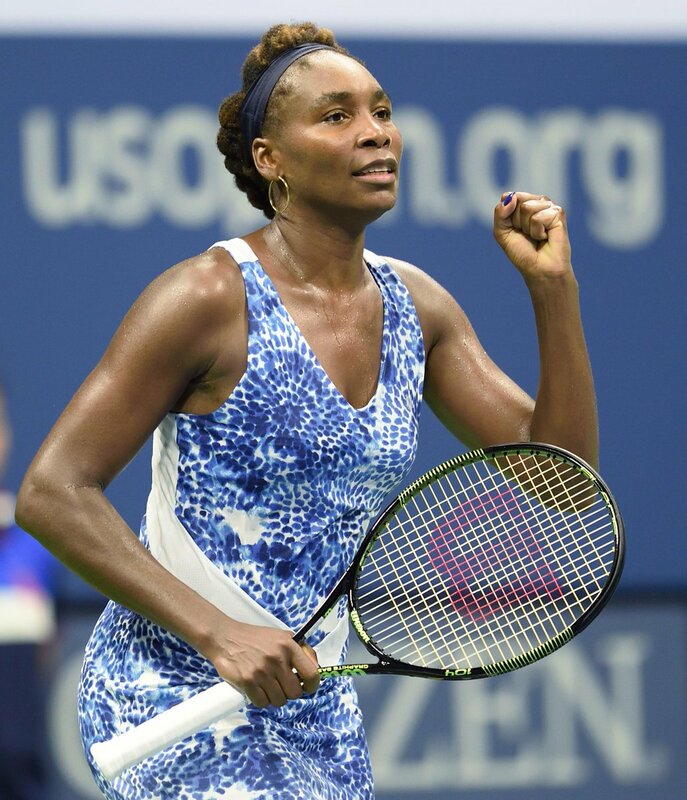 Where there's a Williams, there's a way. 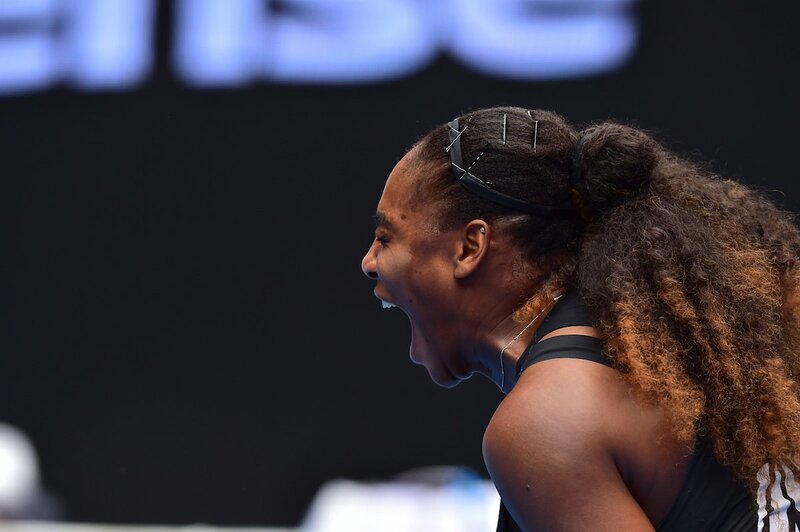 #Serena battles past #Bencic 6-4 6-3.